The Joy-Effect was founded to help small business owners develop higher profitability through higher consciousness—outcomes not usually possible through former success models. 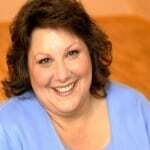 Nancy’s coaching expertise creates permanent shifts in mindset, practices, and results. With an MBA and 30 years of corporate and entrepreneurial leadership, she quickly pinpoints what is needed for small businesses to profitably expand. As a master energy practitioner Nancy guides SBO's to quantum shifts in their business quickly and with less effort. The results are a business and lifestyle that bring joy, abundance, and freedom. Typically, small business owners are all work and no play. They should be able to express their purpose through their business, grow it profitably and live a lifestyle of joy, abundance, and freedom. If this is not happening, they need to look at a new way of doing business. This chapter highlights the holy grail of a successful 21st century small business. A new approach has been ushered in for small business owners. One that capitalizes on intuition and higher consciousness. This approach successfully grows their business more quickly and with less effort, while living a more healthful, balanced lifestyle. Demographic changes and cultural trends are causing them to approach hiring and decision making differently. As a result, SBO's are using a more holistic approach. These changes offer the small business owner more optimal solutions to their business challenges. They also provide more employee engagement and a better work culture. This supports and retains high performance employees more successfully. Learn what the small business owner needs to know to create increased productivity, longevity, and profitability. Transformation expert Nancy Clairmont Carr capitalized on her curiosity, work ethic, entrepreneurial upbringing, and MBA to lead several corporate marketing efforts. She decided the corporate life didn’t serve her and leveraged her business success to form several entrepreneurial ventures around coaching individuals to create a successful business and lifestyle. Through her desire to create a larger impact more quickly and holistically, Nancy became an expert energy practitioner with multiple certifications. As a certified coach, she guides small business owners to develop higher consciousness, and create more profitable outcomes not possible with old success models. For the last few decades, this approach has resulted in businesses that create joy, abundance, and freedom. Nancy resides in Minnesota, loves traveling with family, cooking, exercise, the outdoors, and ongoing study of transformational practices. 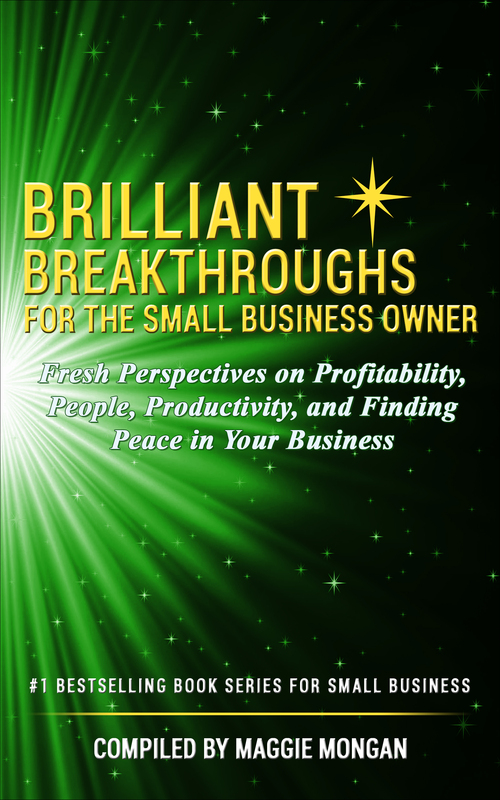 This book highlights the holy grail of a successful 21st century small business. A new approach has been ushered in for small business owners. One that accesses intuition and higher consciousness. This approach successfully grows their business more quickly and with less effort, while living a more healthful, balanced lifestyle. Demographic changes and cultural trends are causing SBO's to approach hiring and decision making differently. They are using a more holistic approach. These changes offer the small business owner more optimal solutions to their business challenges. They also provide more employee engagement and a better work culture. This supports and retains high performance employees more successfully.